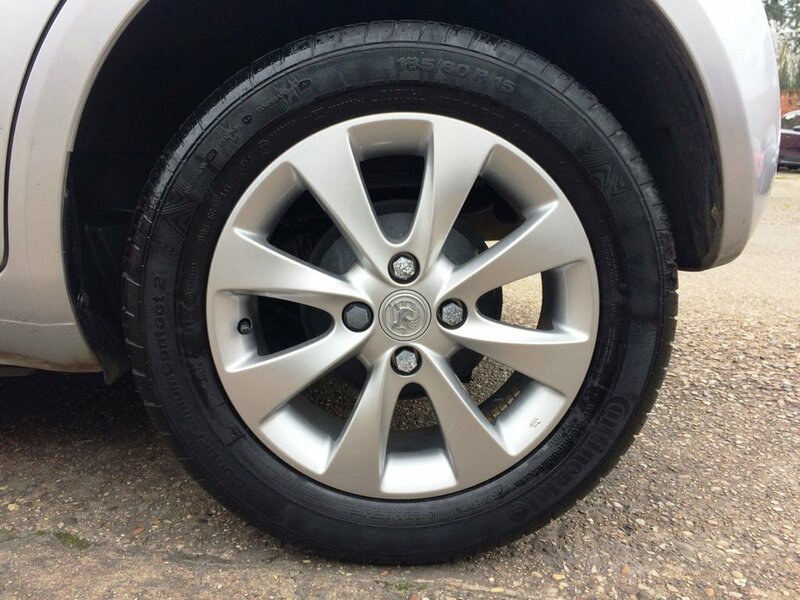 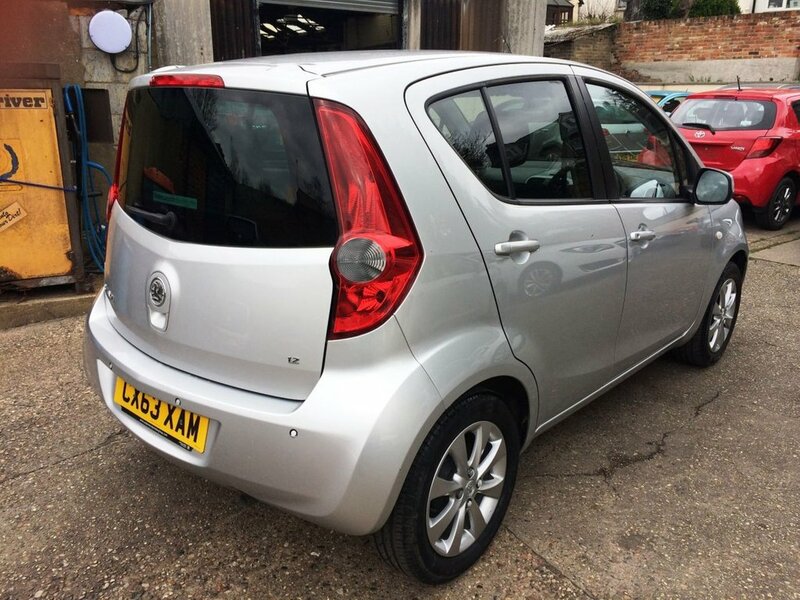 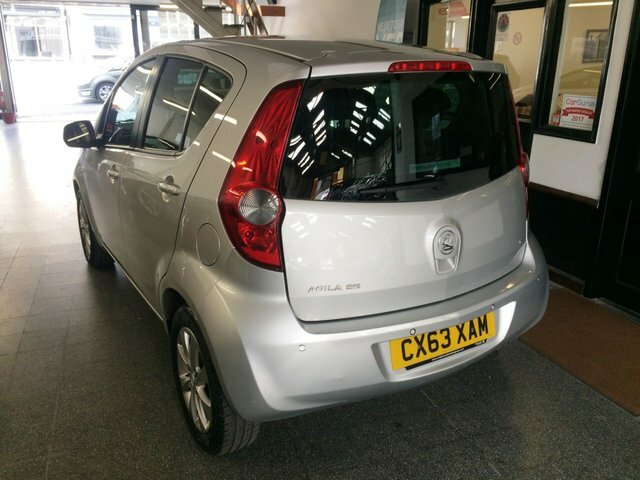 This £30 tax Agila is finished in metallic steel silver & road tax is £30 for a year. 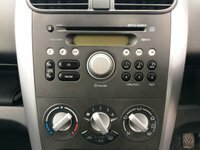 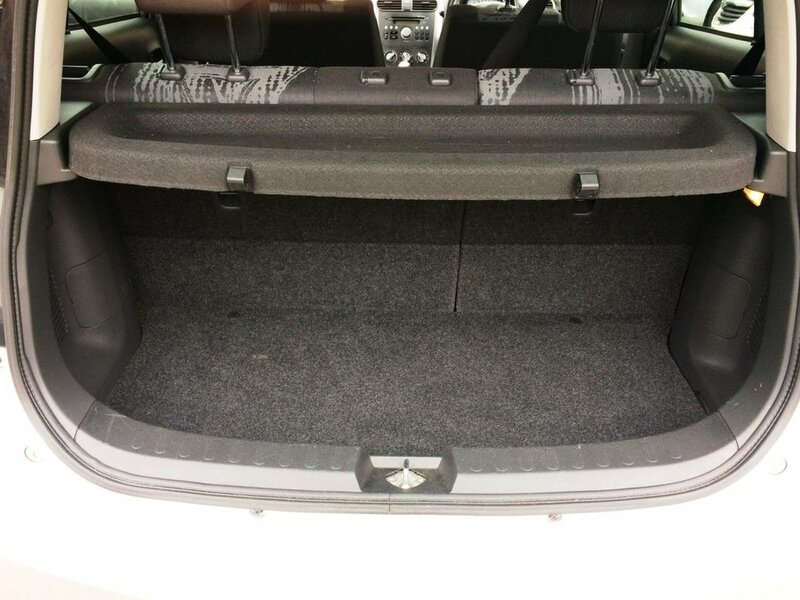 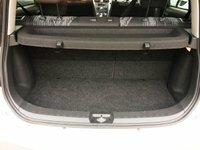 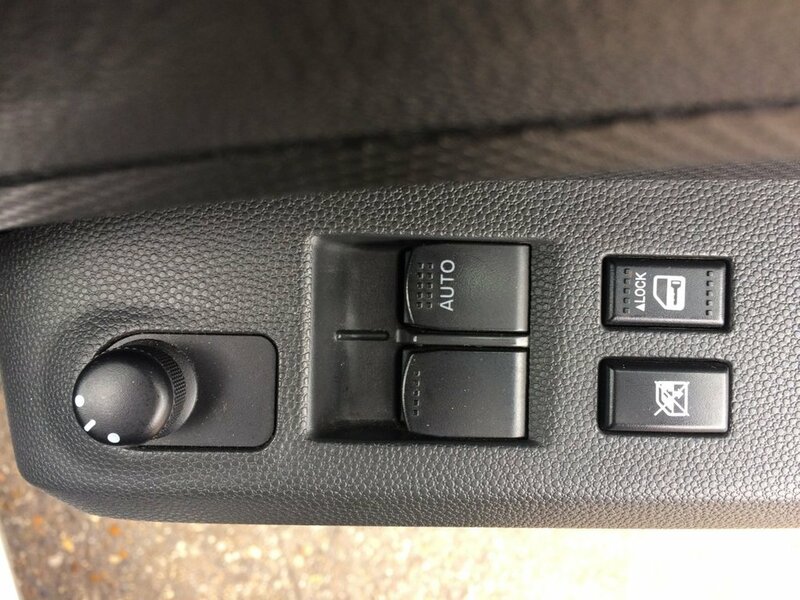 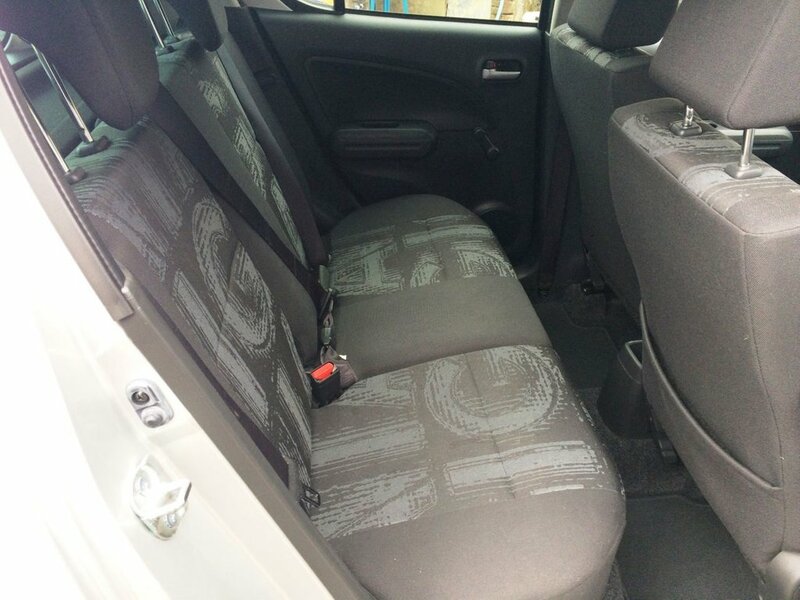 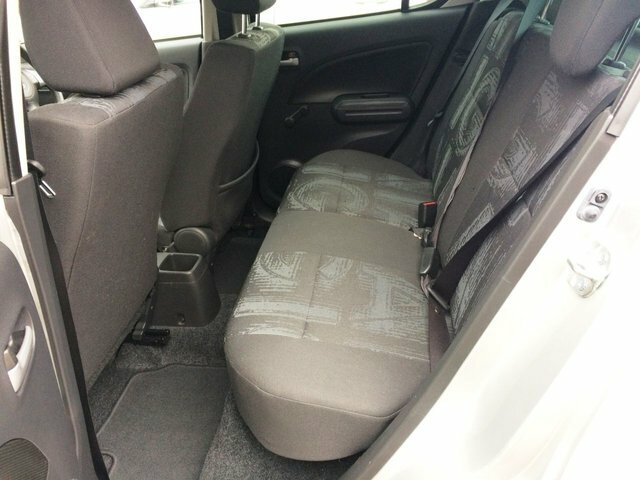 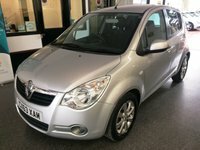 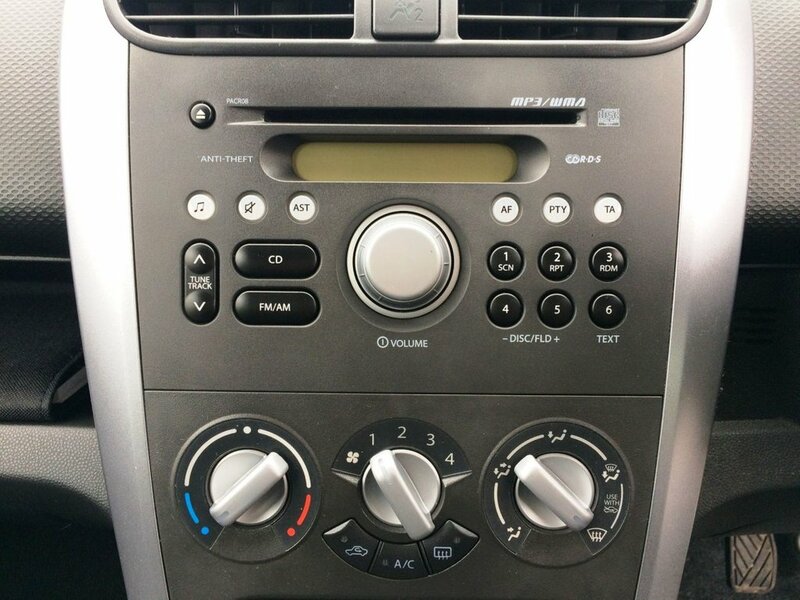 It is fitted with power steering, air conditioning, tinted glass, space saver spare wheel, remote central locking, rear wash wipe, CD Stereo and more. 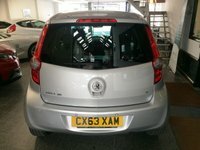 It has only covered 19400 miles from new, previously owned by Vauxhall Dealer + and two private ladies. 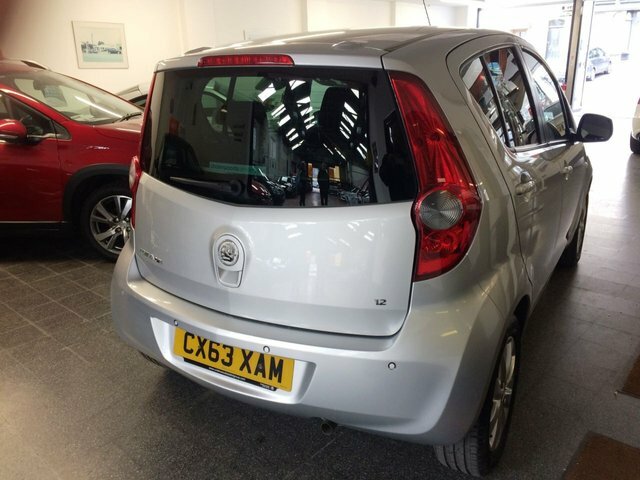 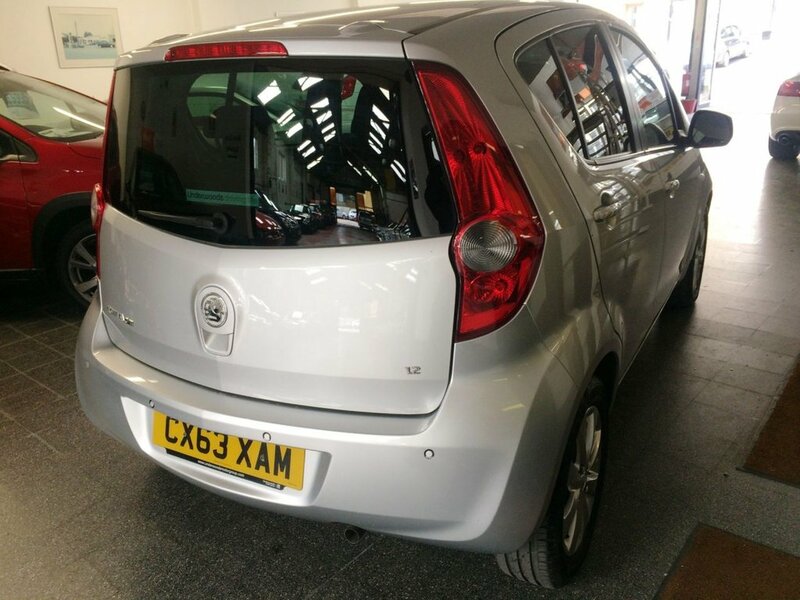 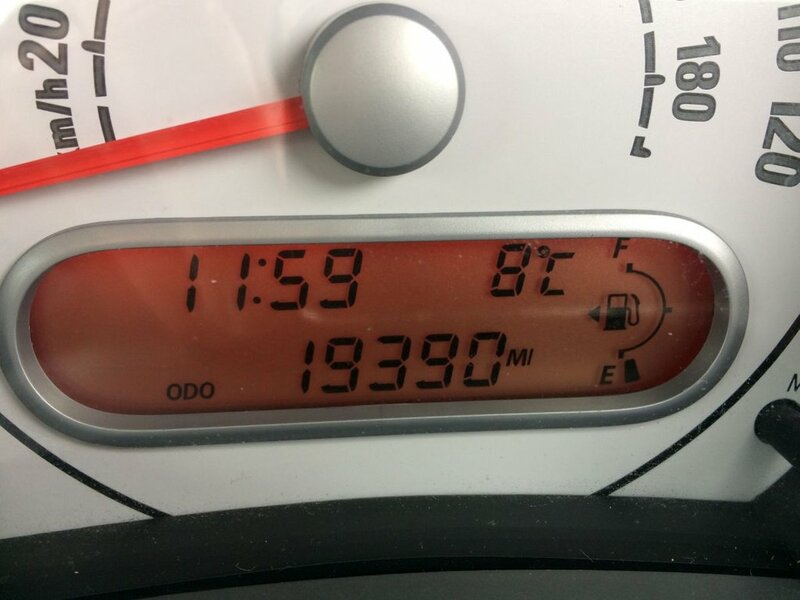 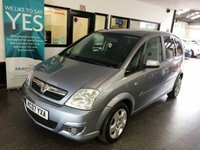 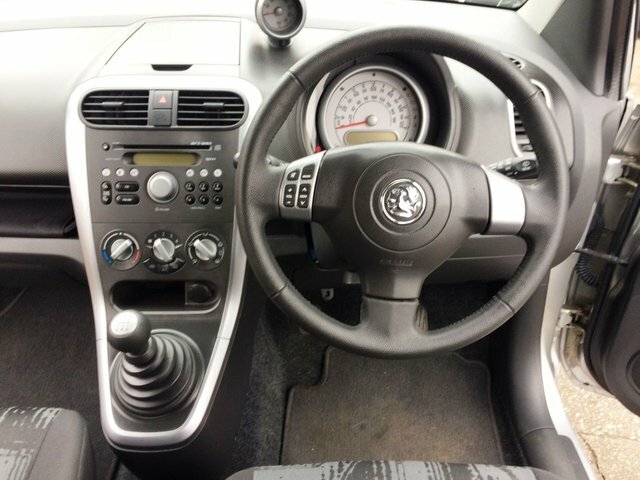 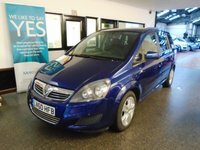 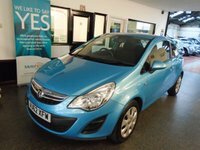 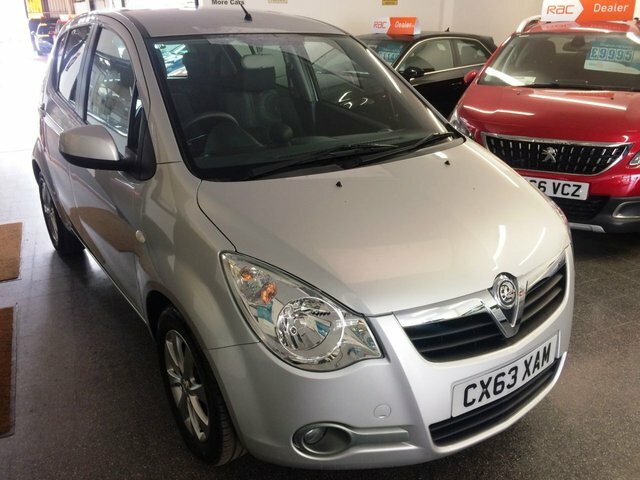 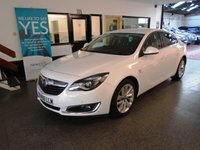 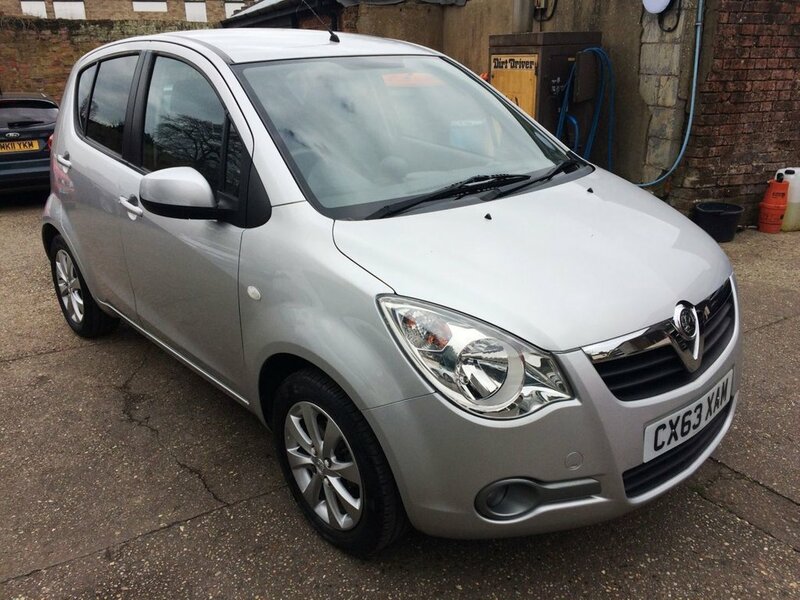 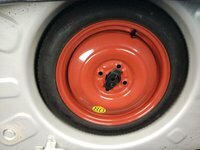 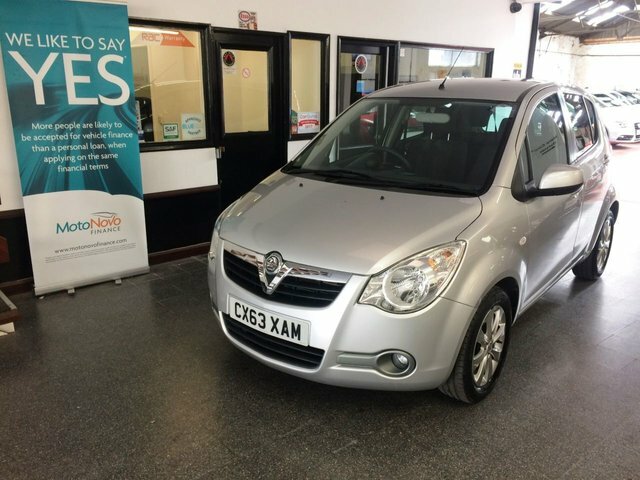 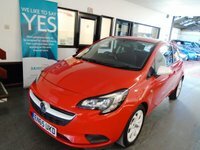 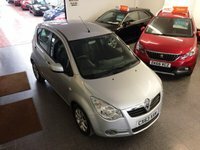 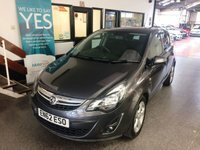 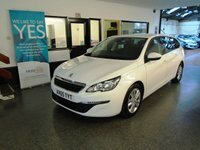 It has a complete Vauxhall Service record, with receipts done at 3661/7363/8680/13395/17010 miles. 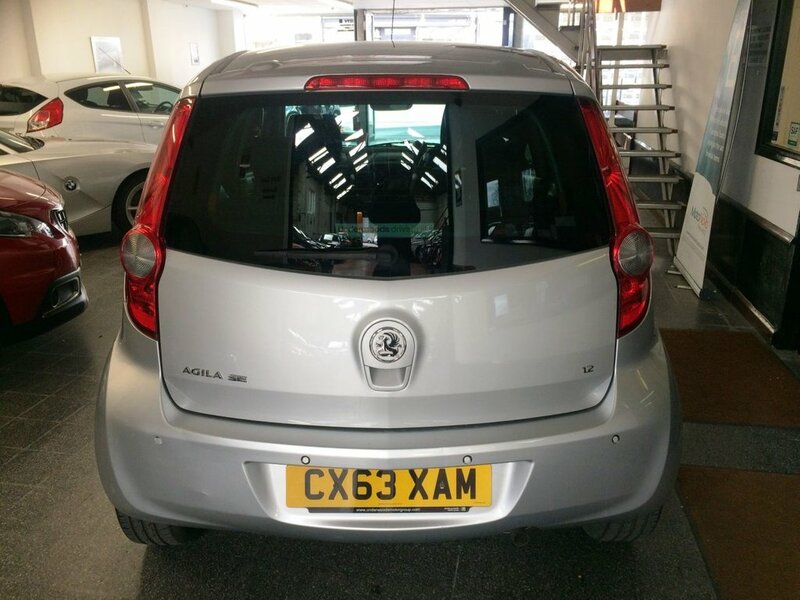 This £30 tax Agila is finished in metallic steel silver & road tax is £30 for a year. It is fitted with power steering, air conditioning, tinted glass, space saver spare wheel, remote central locking, rear wash wipe, CD Stereo and more. 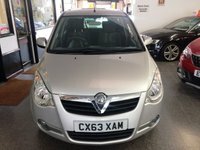 It has only covered 19400 miles from new, previously owned by Vauxhall Dealer + and two private ladies. 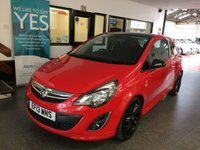 It has a complete Vauxhall Service record, with receipts done at 3661/7363/8680/13395/17010 miles. 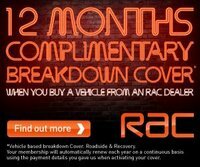 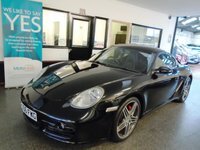 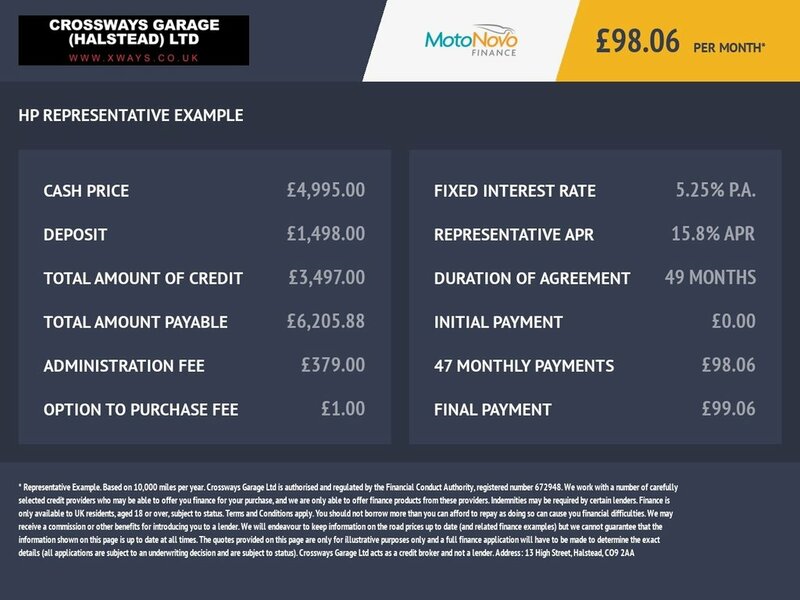 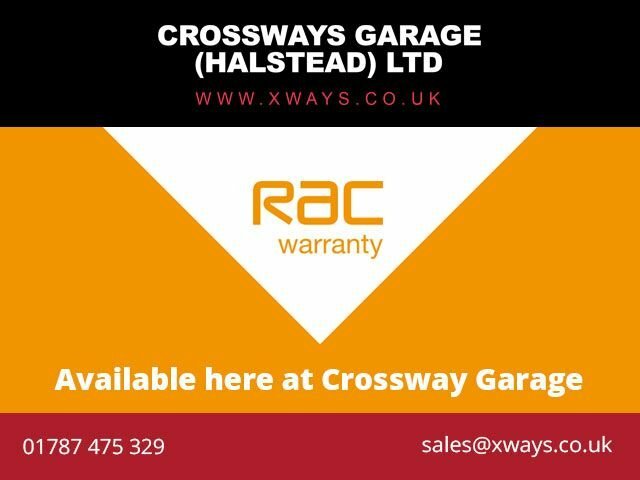 The existing MOT is 10th July 2019, it will be supplied with 12 months MOT, a service and 6 months RAC warranty with 12 months free Breakdown Cover. 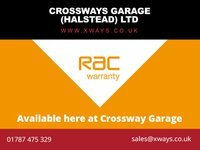 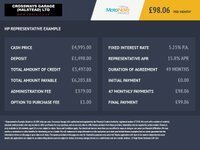 Finance & extended warranties are available. 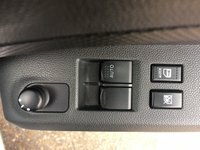 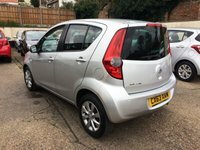 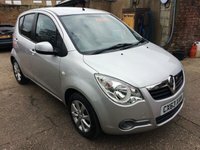 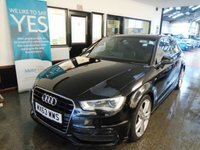 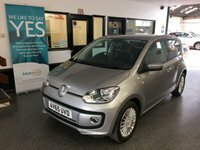 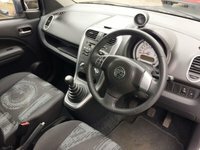 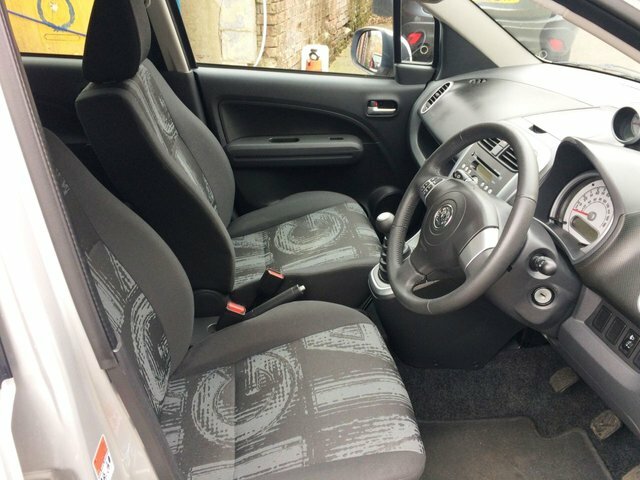 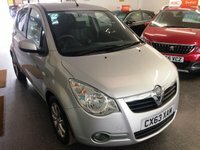 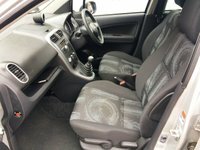 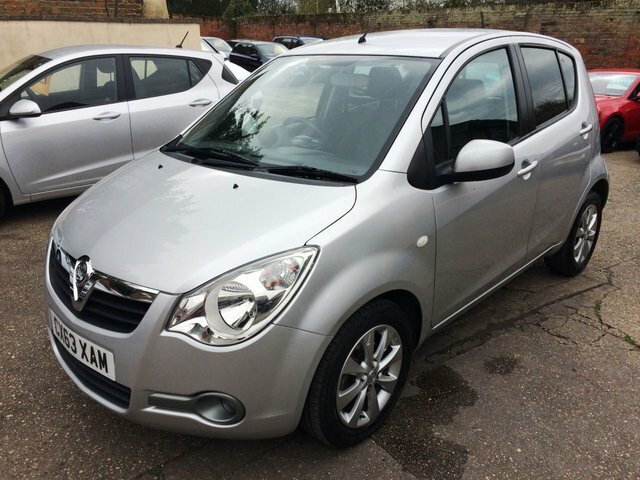 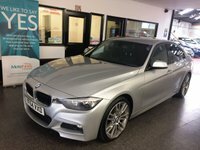 This is a great value small car with a raised driving position. It is very economical, a perfect town car!